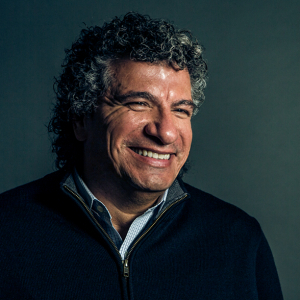 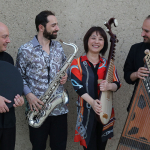 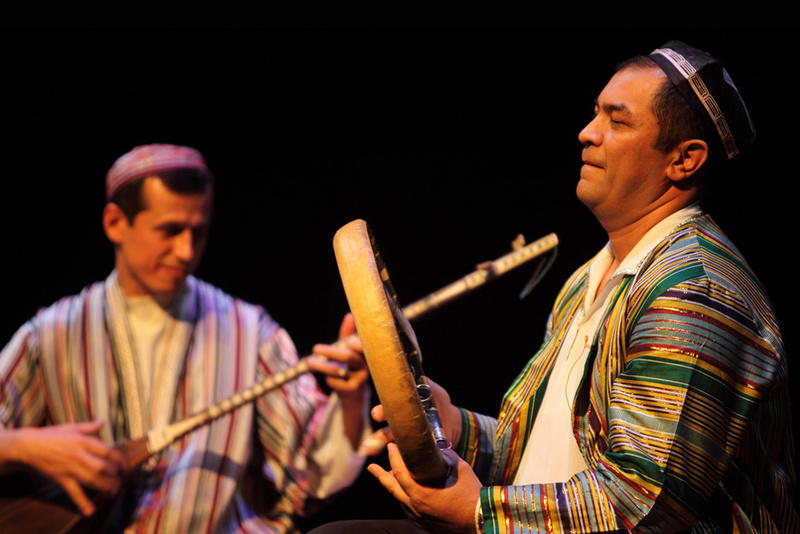 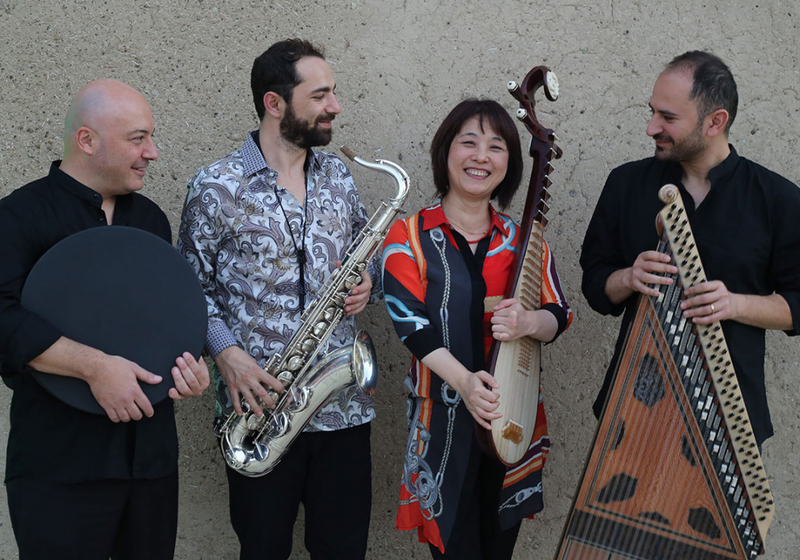 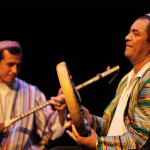 The Master Musicians of the Aga Khan Music Initiative are performers, composer-arrangers, and simultaneously teachers, mentors and curators, who create new music inspired by their own deep roots in the cultural heritage of the Middle East and Mediterranean Basin, South Asia, Central Asia, West Africa and China. 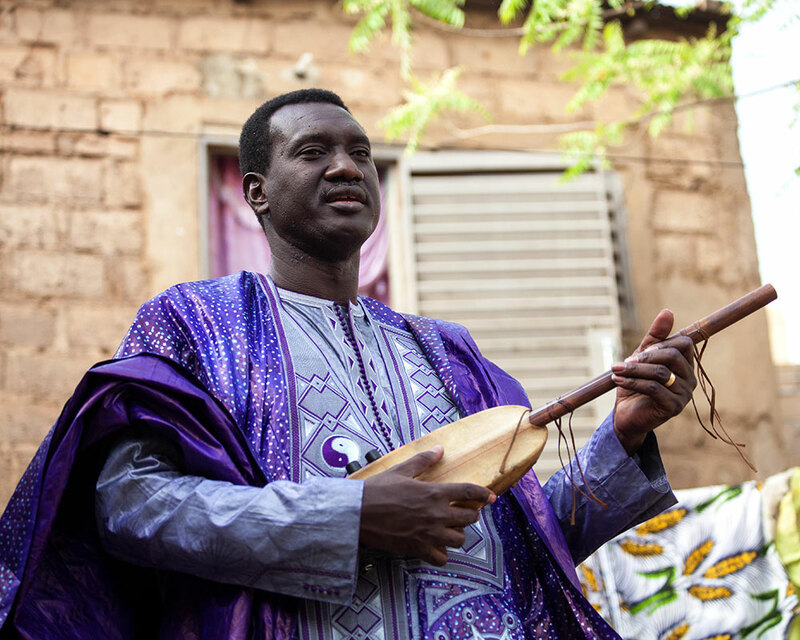 Bassékou Kouyaté is widely regarded as having revitalised the ngoni and revealed this ancient instrument to a worldwide public. 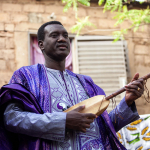 In this performance, he is joined by his wife, Amy Sacko, and daughter, Oumou Kouyaté–both vocalists–for an exclusive performance highlighting the Malian griot tradition. 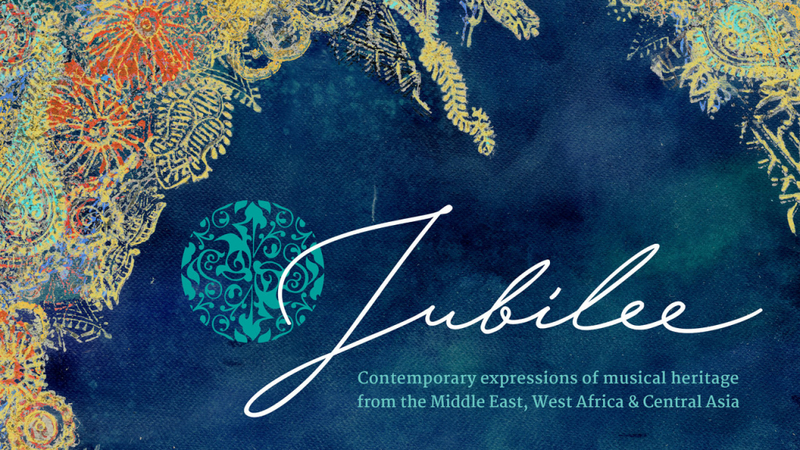 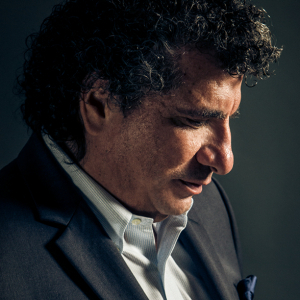 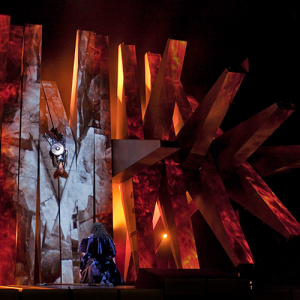 Presented in collaboration with the Aga Khan Music Initiative, a programme of the Aga Khan trust for Culture.